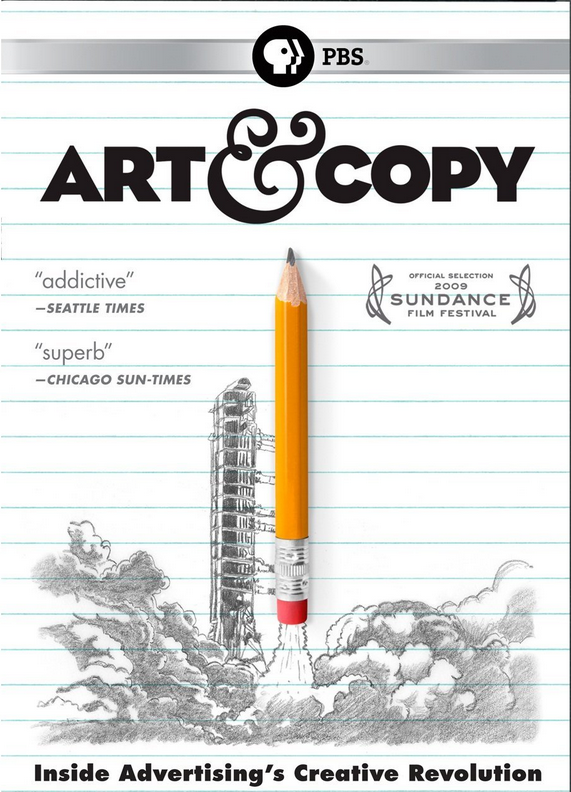 I was watching the movie Art and Copy – see video clip at the bottom of this post and one of the things that stood out to me was the fact that Bill Bernbach revolutionized adverting by having the vision to team copywriters and art directors. When I began my career this was the norm so it never occurred to me that this practice was not always the way things were done. so as to encourage creativity. Before that creatives were not respected — they were the minions and the ad executive ran the show. Bernbach’s changed all that and his vision paid off in producing some of the most memorable ad campaigns of all time. He recognized that bringing together creative teams of copy writers and art directors was the most logical and powerful, synergistic approach to the creative process. His revolutionary campaign for Volkswagen – “Think Small” still inspires young creatives today. There is much more to the movie – I barely scratched the surface here and it is definitely worth seeing if you are interested in the creative process or work in the field of visual communications. WoW! It looks like the event was amazing on Friday-thank you so much girls for ltenitg us support your event. We are really sorry that we couldn’t make it but we were there in spirit!